History of the establishment of Antiquities can be traced back to the earliest years of the inception of ASI. In 1868 a memorandum was drawn by Alexander Cunningham which explained archaeology as the study of architecture, sculpture, coins and inscriptions. Along with excavation and exploration, monuments, epigraphy and conservation, antiquities was given prime importance. As a result, Indian Treasure Trove Act, 1878 was introduced. Subsequently, protection of antiquities was given a legal sanction in Ancient Monument Preservation Act, 1904 to secure control over traffic in antiquities and to acquire ownership, where necessary and possible. Further, a legal means was established to ensure that the antiquarian treasures were protected in the form of Antiquity (Export Control) Act 1947. At present the movable cultural property is governed by Antiquities and Art Treasures Act, 1972 (AAT Act, 1972). Antiquity Section is entrusted with the responsibility of implementing the Antiquities and Art Treasures Act, 1972 enacted by the Parliament which came into force with effect from 5th April, 1976 to regulate the export trade in antiquities and art treasures, to provide for the prevention of smuggling of and fraudulent dealings in antiquities, to provide for the compulsory acquisition of antiquities and art treasures for preservation in public places and to provide for certain other matters connected therewith or incidental or ancillary thereto. 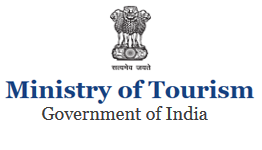 Under section 3 of the Antiquities and Art Treasures Act 1972 no person other then the Central Government or any authority or agency authorized by the Central Government in this behalf to export any antiquity or art treasures. To facilitate the Customs authorities for export of Non-Antiquity, ASI has posted an archaeologist of the rank of Deputy Superintending Archaeologist (Group-A) to examine the objects whenever referred by Custom authorities. 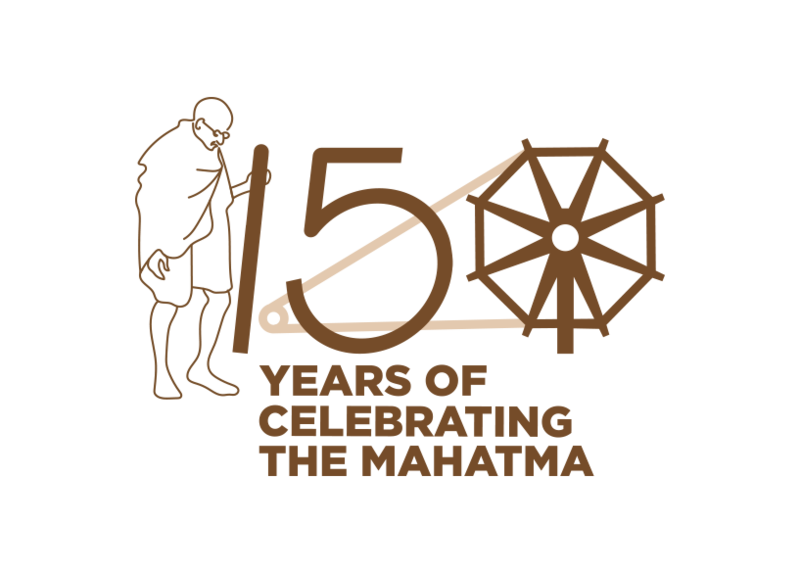 In addition, Archaeological Survey of India has also constituted an Expert Advisory Committee at Circle level to issue Non-Antiquity Certificates. In case there is any question about the authenticity of the art object, the Director General, ASI has the power to determine whether or not an article is an antiquity or art treasures. Whenever, any object is seized by any enforcing agency, the same is presented before the Director General, ASI to examine it under section 24 of the AAT Act, 1972 and accordingly further action is taken by enforcing agencies. In case of theft of any antiquity from centrally protected monument, a look out notice is issued to all Circle offices of ASI and enforcing agencies of the country and efforts are made to recover the object. Whenever any antiquity illegally exported and surfaced abroad, the process of retrieval of the same is initiated by ASI through our Missions in respective countries as per repatriation policy. The Section deals with matters regarding UNESCO Convention 1970 for return of antiquities to its place of origin. At times, the matters are dealt in coordination with World Heritage Section. Central Antiquity Collection Section (CAC):- it is a center for the collection of the explored and excavated pottery and other antiquities of the Archeological Survey of India (ASI). The CAC was created in 1910s to mainly house the explored antiquities from Sir Aurel Stein’s Central Asian Expedition (1906-1916). The CAC was initially established in the main building if ASI at New Delhi, which was later shifted to Safdarjung Tomb complex in 1958 and presently runs in the premised of Purana Qila from 1974. Data Bank: – Data Bank located at G.E. 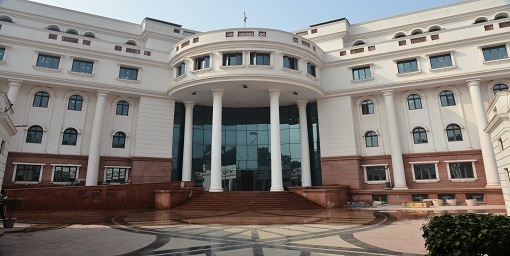 Building Red Fort, Delhi is a part of Antiquity Section of Head Office. It was established in the year 1976 under the Antiquities and Art Treasures Rule, 1973. Prime work of Data Bank is to safe keep the documents related to the certificates of registered antiquities. These certificates and documents related to transfer of ownership are received from Registering Officers (RO) of the State Archaeological Departments and Circle Offices of ASI. Prime objectives of registeration of antiquites are to protect our heritage and if any of the registered antiquities is lost, it can be traced with the help of these documents. For the registration of antiquities owner has to contact to R O of Circle Offices of ASI and R O of State Archaeological Department. Statement giving details of theft of antiquities from Centrally Protected Monuments/Sites/Museums maintained by the Archaeological Survey of India during last five years from 2010-2015.